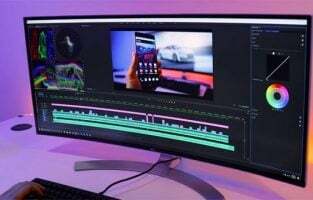 The market is already buzzing about the stunning, big and classy Samsung Galaxy Note 8. The smartphone comes with some of the most exciting features – in short, the phone is awesome. 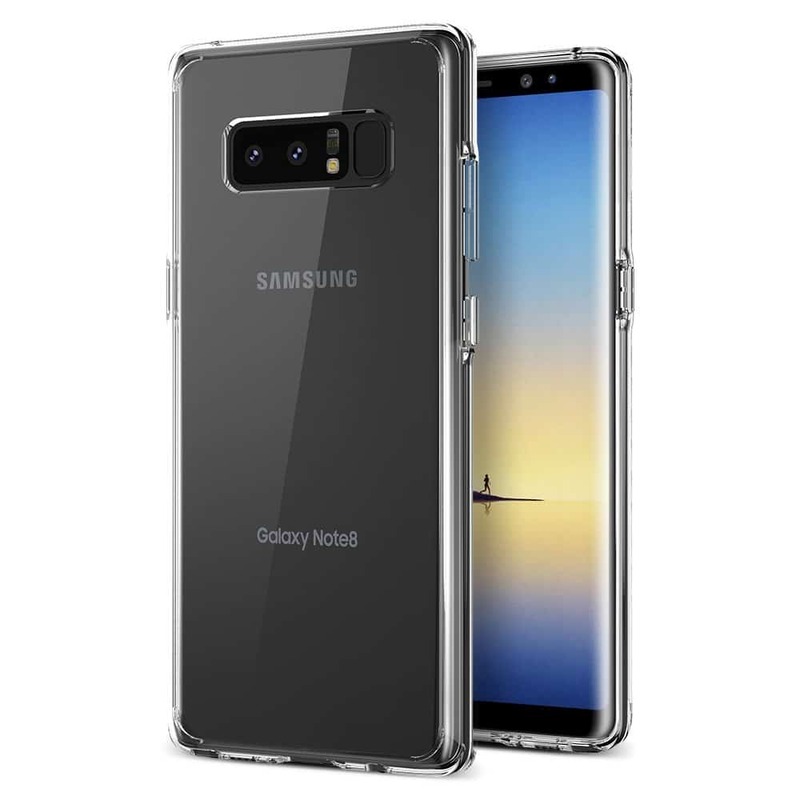 While you still cannot have enough of the Note 8 you should be looking for options to keep its outer frame safe from accidental drops and falls. So, here are some of best Samsung Galaxy Note 8 cases. A great piece which is both stylish and protective. 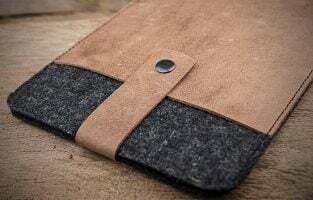 The Maxboost Note 8 case comes with a magnetic lock that gives you the option to use it as a side pocket or a card holder. It is made of PU leather with precise cutouts for all functional ports, camera and speakers. You can just flip it horizontally and turn it up out so that you can make the phone stand and be hands-free while you watch videos. The company offers a lifetime warranty which ensures that the case is sturdy and of high-quality. 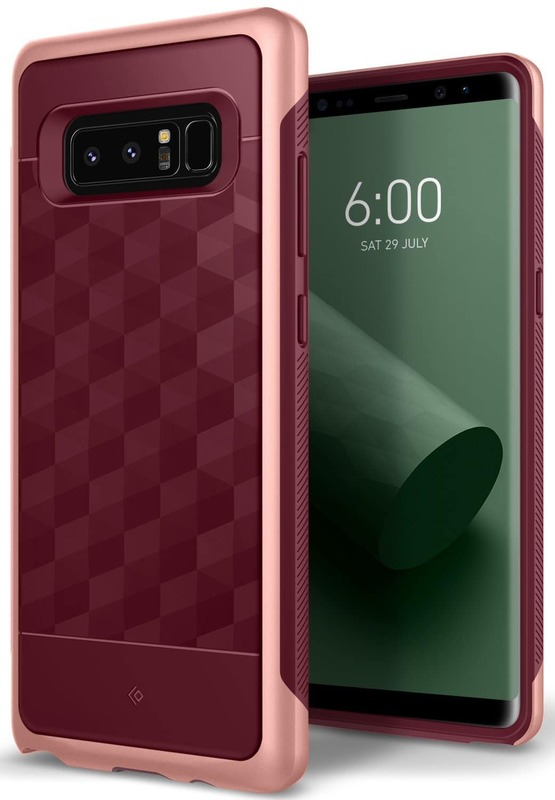 The case is available in two colours pink and black. Maxboost Note is available on Amazon at a very reasonable rate. Spigen is not a new name and is famous for making smartphone cases. For Note 8 it has come up with a classy design that is made of TPU body which offers dual layer protection and a polycarbonate back. 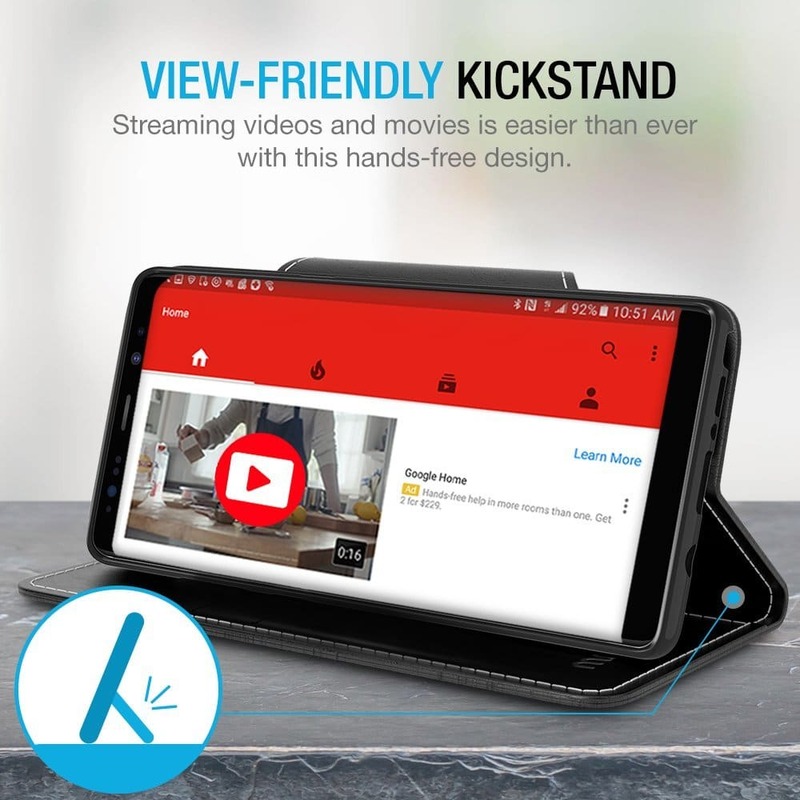 The reinforced stand helps in hand-free viewing. 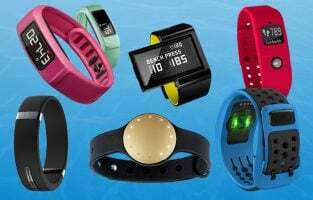 It also features drop protection and the air cushion technology makes it shock resistant. It is also compatible with a SpigenNeoFlex screen protector. All the buttons are responsive and it comes in five amazing colours and the prices start at S16.99 to $18.99. The Deep Sea Blue version is a couple of dollars more for its gorgeous look and feel. The transparent Trianium case has been shaped precisely with cut-outs and buttons for Galaxy Note 8 functional buttons, S Pen and camera. You can see the original colour of the phone while also keeping it safe from scratches. Note 8 is quite a big phone and might get slippery because of the glossy finish. However, the case gives you a tight grip on it preventing any slips and falls. It also features a raised bezel which saves the screen and camera of the phone off from the surface giving it additional protection from damage. You also get a lifetime warranty with this case. The case is available for $7.99 on Amazon. This is a stylish collection of cases for Galaxy Note 8. 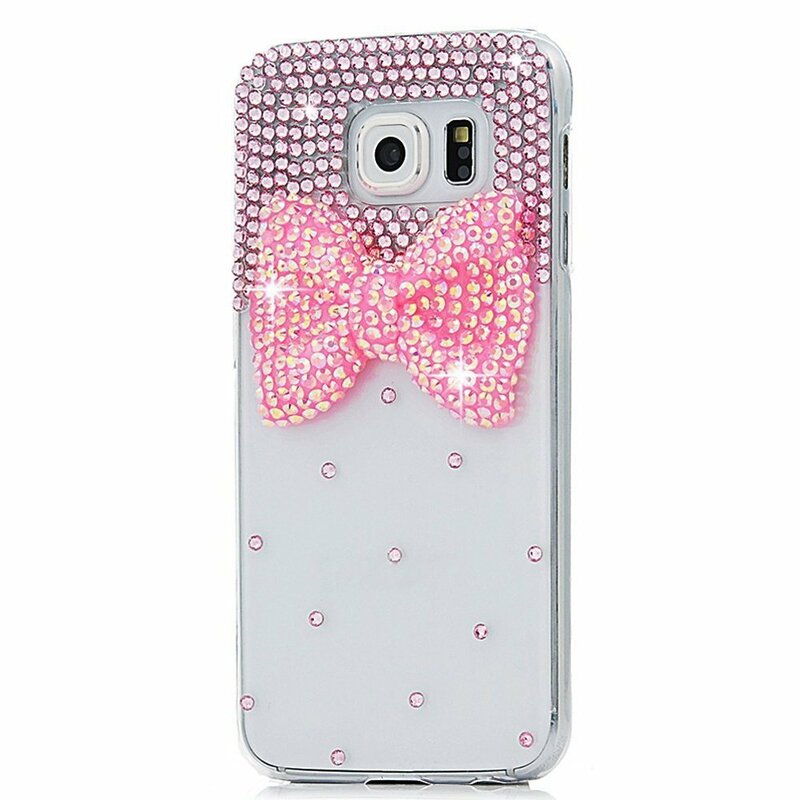 There are four beautiful transparent cases that have been decorated with sparkling rhinestones. They are perfect for girls and women who love to glitter and like to match their wardrobe. The phone case has been handcrafted and every case has been designed carefully by professional artists. 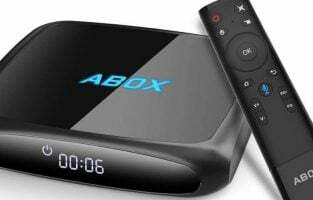 The company offers a 90-day warranty to their customers. You have four design options to select from and each case is available on Amazon for $7.95. 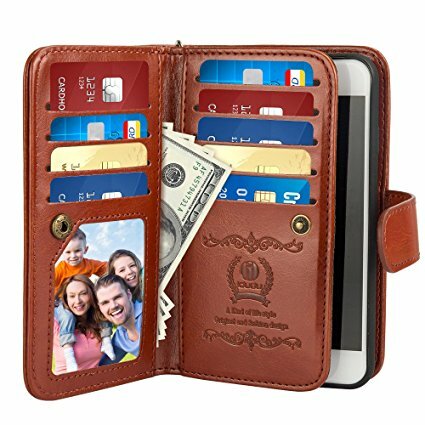 This is a multi-purpose phone case that can be used as a wallet and comes along with a magnetic shock-absorption back cover which can be detached. You can carry your phone along with cash and cards. It is made of PU leather and offers protection from fingerprints, scratches and dirt. This classy piece comes in just one colour – black and can be purchased on Amazon for $15.99. A great and stylish case for the girls. Caka is one of the most beautiful Samsung Galaxy Note 8 Cases. This pretty case for Note 8 is equally strong as it is beautiful. 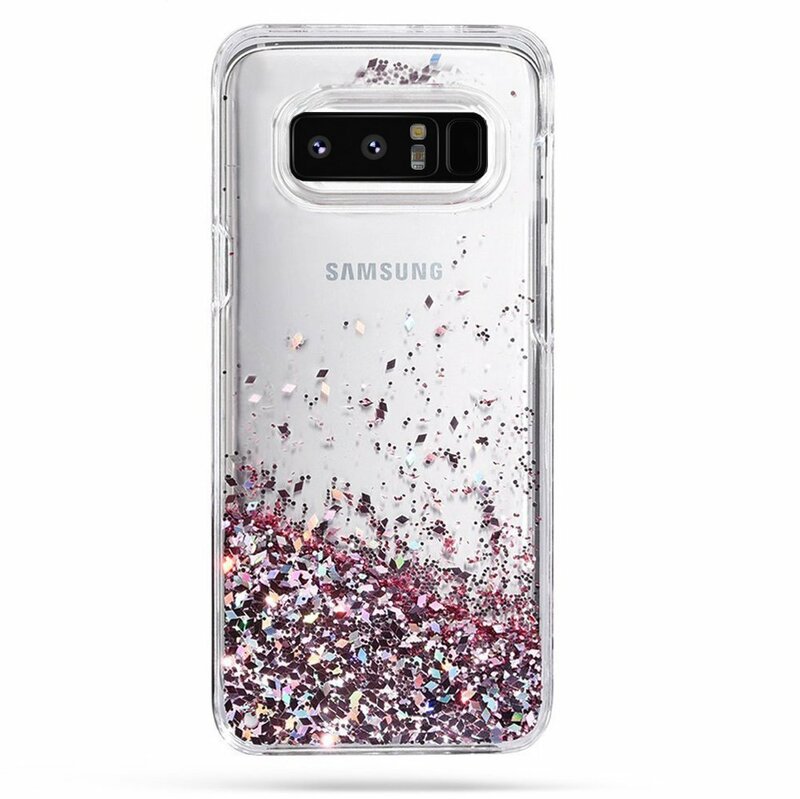 The transparent case has glitters floating in the White Mineral Oil that floats in it. This mineral oil is completely harmless to the skin. The case is made of high-grade acrylic and TPU material that has a hard back cover and TPU bumper. Caka Galaxy case is light and easily fits in just like skin over it. 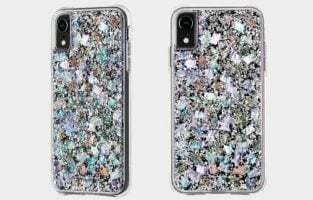 The phone case is available at $9.99 on Amazon. Youmaker case for Galaxy Note 8 not only has a robust look but is also sturdy. 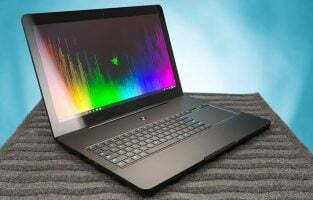 It has been military drop tested and is made of hybrid hard Polycarbonate (PC) along with Thermoplastic Polyurethane (TPU) which offers great texture while also making it shock proof. The dual layer structure protects the whole body of the smartphone and the raised bezel makes sure that the camera and screen are also protected. Although the case looks super smooth it is non-slippery and has a strong grip. This amazing Note 8 cover comes for $17.99 and you have three colour options – an overall black, a grey pink combination and a blue black combination. The Aqua Green colour of the case combined with the geometric design looks incredibly classy. Besides just the smart design the phone case offers double protection and is made of high-quality shock absorbing materials. To add to the sturdiness of the case it has been made with TPU and PC material. Along with an elegant look, the geometric pattern also adds to the grip of the case. 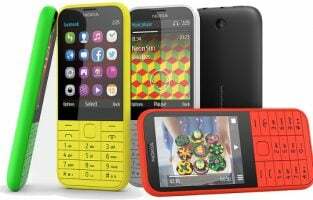 The buttons are responsive and the cut-outs and raised bezel add to the protection of the phone. 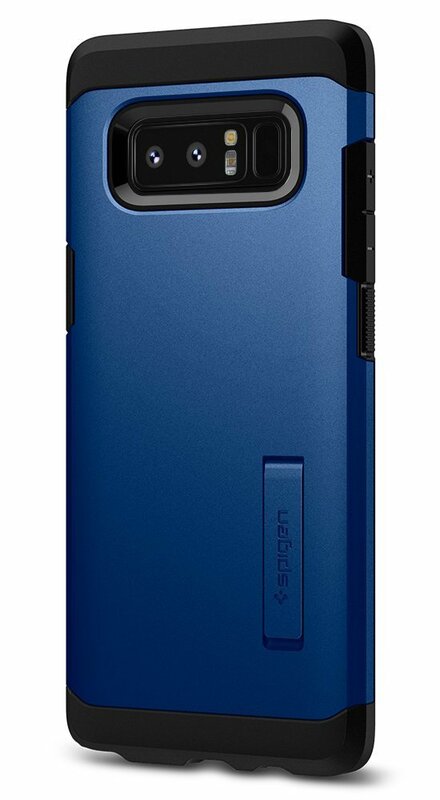 The phone case is compatible with almost all third-party providers of Note 8 accessories. You can order the case online from Amazon for $14.99. 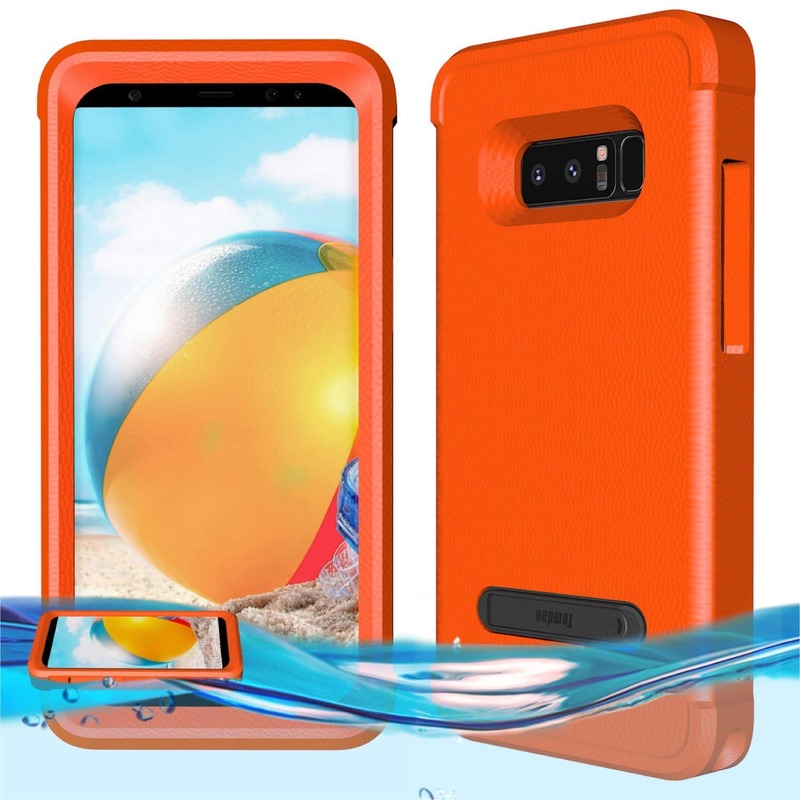 This is one of the best Samsung Galaxy Note 8 cases that can float and is anti-sinking. It helps in protecting your phone from sinking while you are enjoying water games. It is also shockproof and comes in a bright orange colour. The company offers a year’s warranty along with 100% replacement or money back in case there is a problem with it. You can buy this case for $19.99. 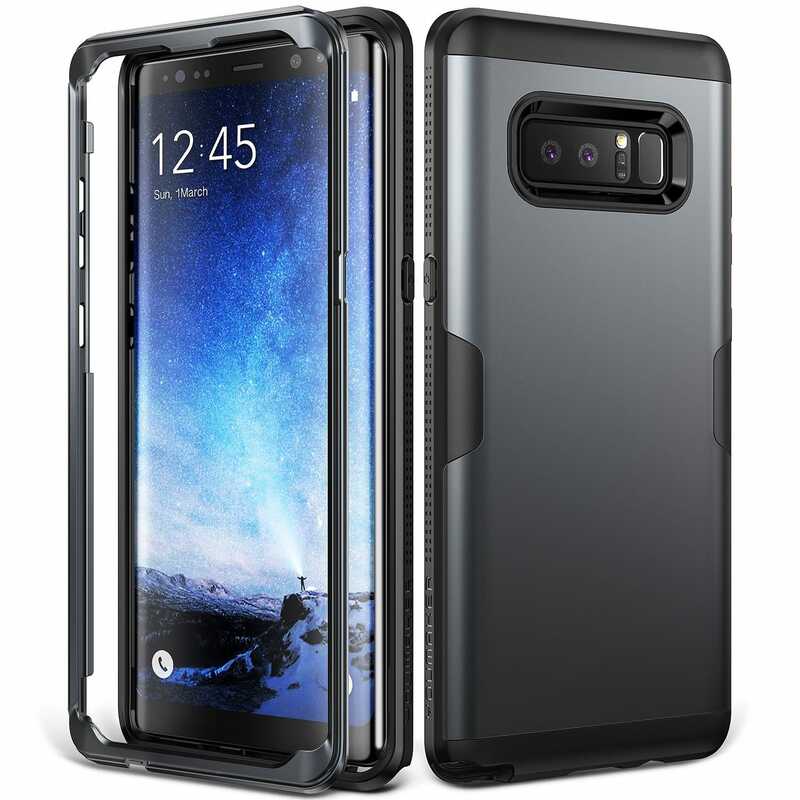 These are the top best Samsung Galaxy Note 8 cases that you can consider if there is a plan to buy one to offer your expensive phone the utmost protection.